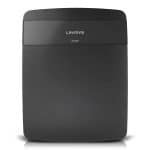 The Linksys E1200 price is around $50 only, which is not so much in comparison to other routers with these features. 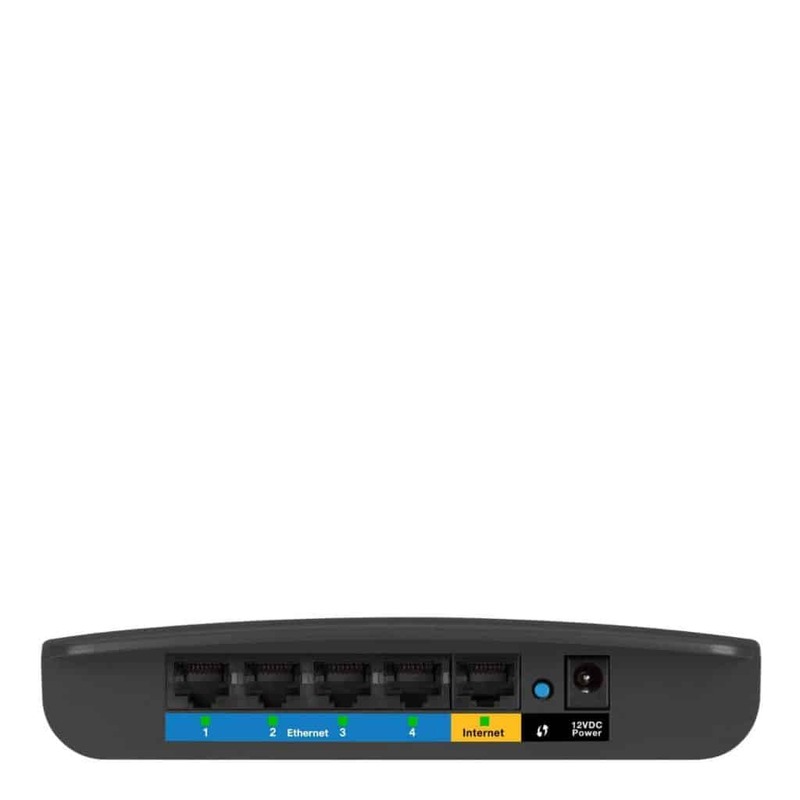 This is the new one from the E series by Cisco, but it is the most affordable one and the most important fact about this router is that the router is easy to use like the other routers from E series. The router is stable with its signal and all credit goes to the Cisco Connect software. The E1200 can transfer up to 300 Mbps with the feature of Wireless-N. In my opinion, if you are looking for a wireless-N router to manage your home or small office network then this is the one that will do the job for you with a great efficiency. 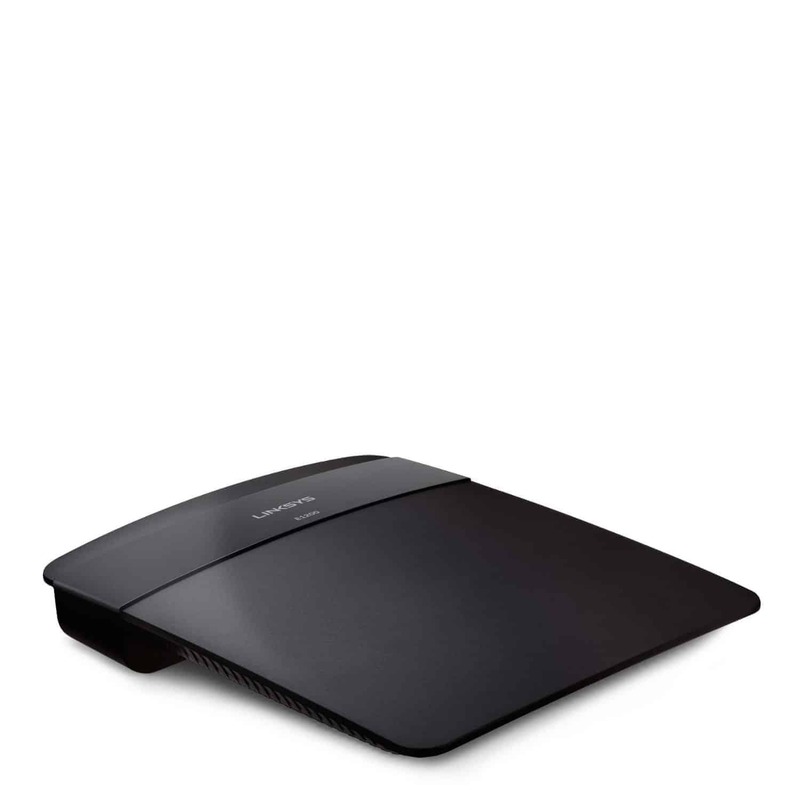 The design of Linksys E1200 is just amazing like other new E series from Cisco. 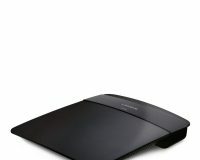 It got the flat UFO design as other routers from E series and it is a small one to fit in your place. The amazing fact about this router is that the router has a single-band antenna and the antenna is hidden. It actually has internal antennas. Unfortunately, the router doesn’t have the feature of wall-mountable. The Linksys E1200 has one WAN port and four LAN ports on its back like the E2500 and E1500. 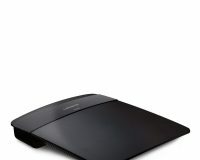 The router also has some other features including the power connector and the push button for the Wi-Fi Protected Setup (WPS). The bad news is that the router doesn’t have any lights for showing status but other models of E series have this feature. Though it has LEDs in every port, but it doesn’t have any sort of indicator lights in the front. From the front side of the router, the indicator lights can be seen. The E1200 wireless N-router can be used by a beginner, the use of this router is that easy. It will give you the best comfort while you will use the router. The router is proficient enough to use. The Linksys E 1200 configuration is too easy to configure. You can configure the router by reading its manual. In the manual, you will get to know how to configure the router. If you can’t any problem I am here to help you, in the below of this review I’ll tell you how to setup and configure the router. First of all, you have to plug in the router to give it the power. Then you have to connect an Internet source cable like a modem or a broadband connection to the WAN port on its back. The last step is that you have to connect one more LAN cable in the back of the router and connect it to your PC. 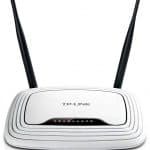 You can also setup the router by using the Cisco Connect software, which is also an easy way to setup the wireless router. For this type of setup, you just need to insert the CD into your computer that is given with your router and then all you have to do is just to follow the instructions that are shown on the screen. This will also get your job done without any interaction of yours. When the software of Cisco Connect has started the router with Internet access then it will ask you for a username and password. It will provide you a default username and password, you can keep that username and password or you can set the new one as your wish. This is the last step for initial setup. In the process of configuring the router, you can also start or stop the guest network, run the Speed Test tool and control the parental features. The Speed Test tool shows you the connection speed with the Internet. You can connect the router with your browser through the default IP 192.168.1.1. 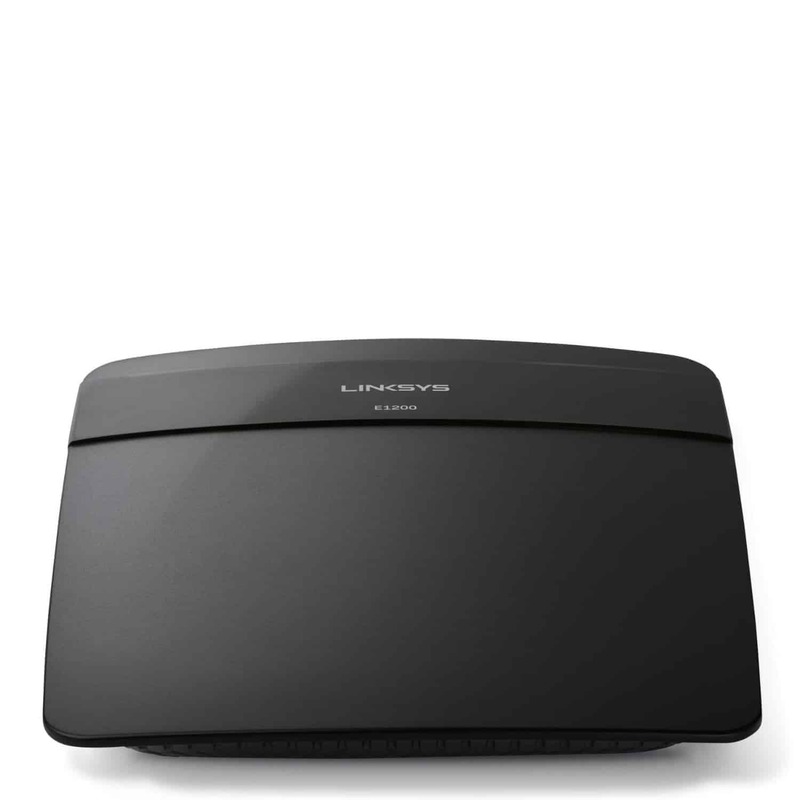 You can also configure the Linksys E1200 from their website. There are some more advanced features included in the web and by using these advanced features you can easily configure the router. 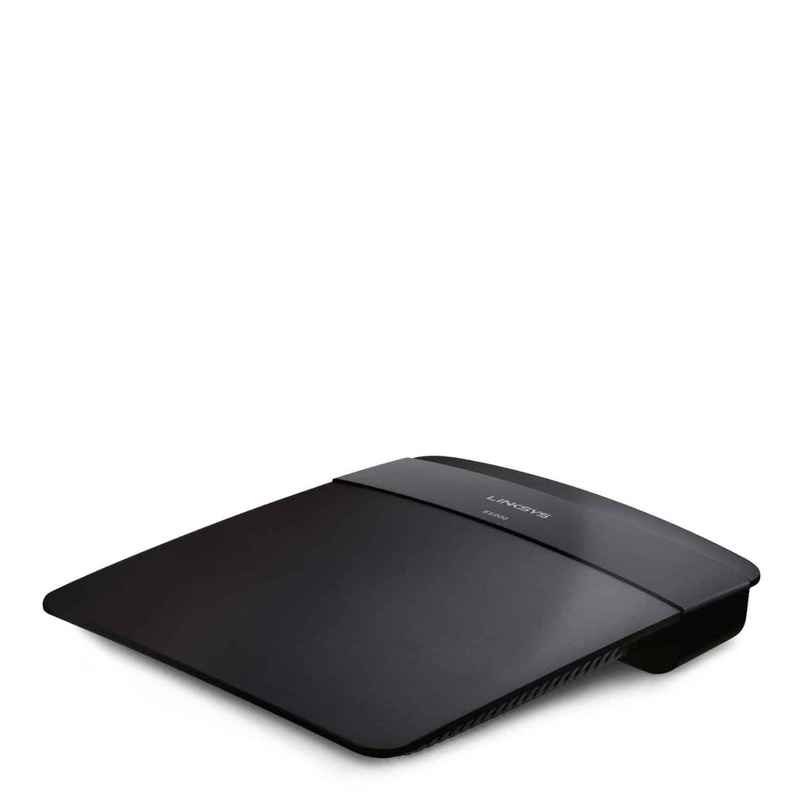 The Linksys E1200 Wireless-N Router has fair enough good features, which are not the least. 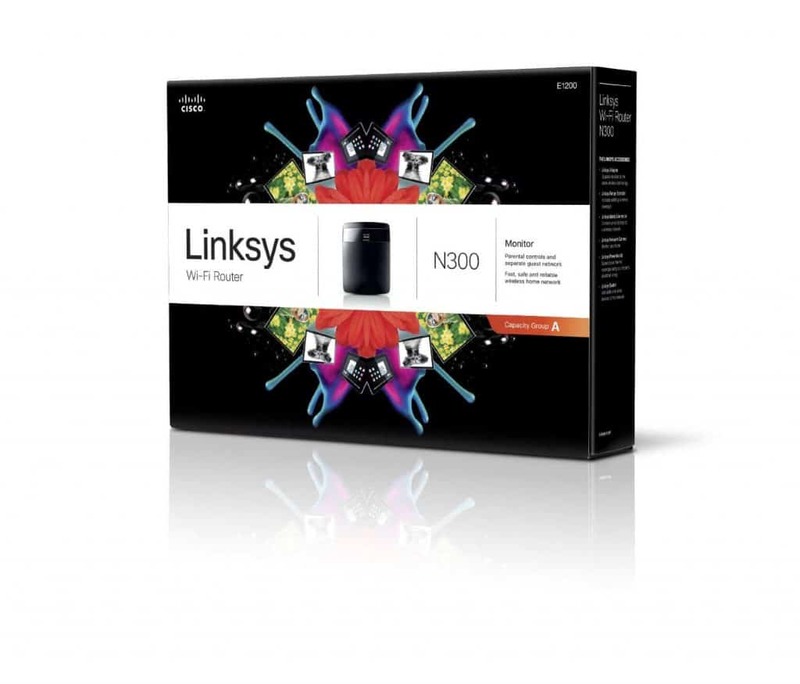 The E1200 is a wireless N300 router with a single-band antenna and it has a frequency of 2.4 GHz only. The most important feature of this router is the guest network, which is efficient for sharing the Internet. With the help of this feature you can share your Internet with others but still, you are capable of controlling the access to your local resources including printers or files. The guest networking of the router can allow the maximum of 10 users, which is decent enough for a small office or a home. The E1200 is simple in looking but it has a strong parental control content-filtering system, which is an amazing feature. 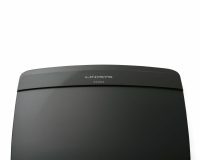 The feature is also included in some other routers of this E series. You can control this feature with Cisco Connect or the Web interface and with the help of this feature you will be able to change the bandwidth of a computer on the network accesses the Internet. You can also set a limit to another computer that is connected to the router with this feature. From the Web interface, you can manage FTP and HTTP servers also. 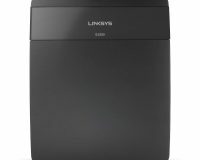 The performance of the Linksys E1200 is not so good in comparison to another wireless router with these same features and price. In fact, the router is the slowest one of the other Wireless-N Routers I’ve reviewed. The average speed of the router is only 35.7 Mbps within a 15 feet range, which is slow in comparison with other latest routers. In the distance of 100 feet, the router is just too slow and the speed at this range is only 6.4Mbps. The range of this router is not so much; it is only 175 feet, which is even less than 200 feet.